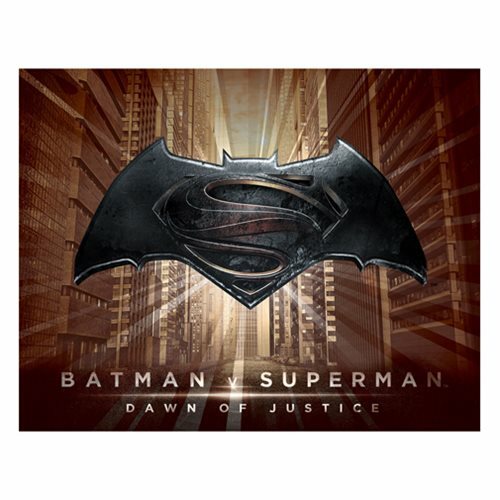 Fans of the popular film, Batman v Superman will appreciate this Batman v Superman Logo Sepia Burst Canvas Print, which shows the logo from the film. Made by Artissimo Design, this canvas print is perfect for decorating themed rooms as well as filling out dull living spaces. This striking art piece measures 14-inches wide x 11-inches tall x 1 1/4-inches deep.